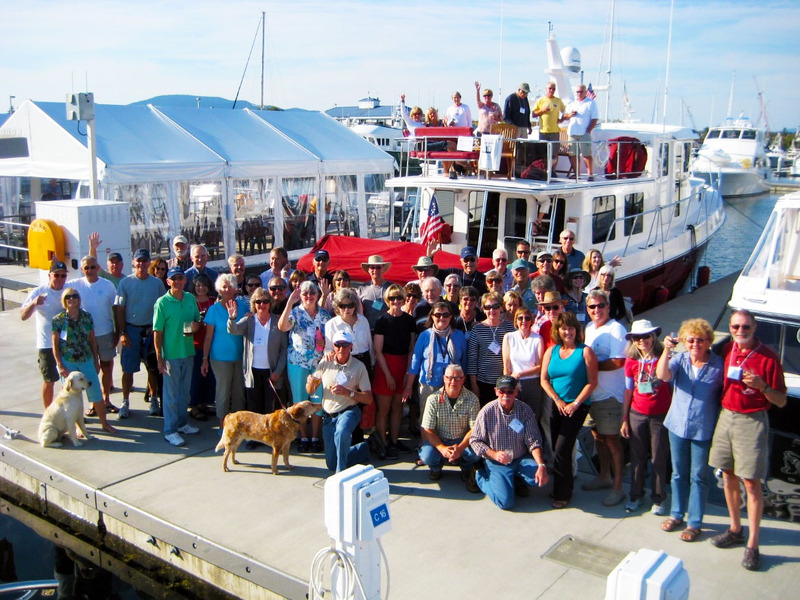 With over 100 guest slips in the marina, we almost always have guest moorage available. We can accommodate vessels up to 130’. Reservations can be made up to a year in advance. To make a reservation, you can call the harbor office at 360-293-0694, email marina@portofanacortes.com, or fill out the reservation form by clicking the link below. Reservations are subject to a $5.00 advance reservation fee. Per Foot up to 50 ft. 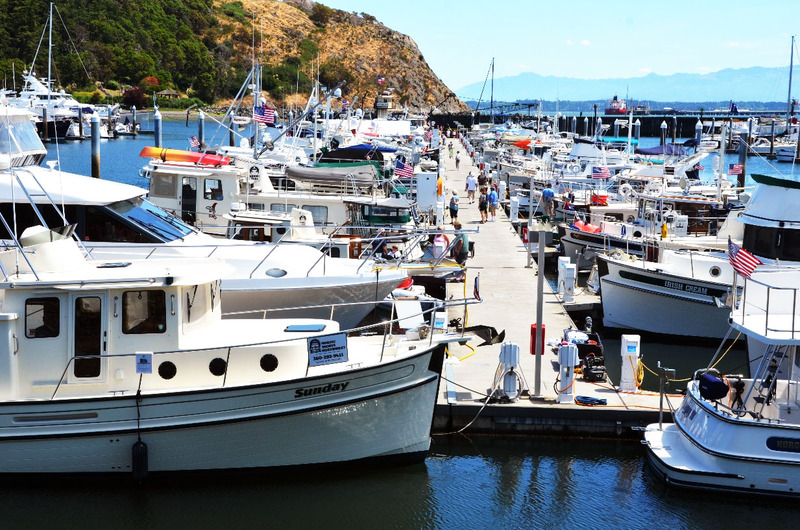 The Anacortes Yacht Club has reciprocal moorage slips at Cap Sante Marina. They are slip O-91 and O-98 from April 1st until September 30 and C-10 from October 1st until March 31st. These slips are available on a first come, first served basis, no reservations accepted. For more information click here. No advance reservation fee required. Slip assignments are made in a group block, so all members of your group will be nearby. Priority use of our activity floats from April 1st through September 30th. There is a $125 charge per float with a 4-day maximum. If there are two or more rendezvous booked in the same weekend, the floats will be available on a first come, first served basis with a minimum of ten confirmed boats. Welcome bags for every boat in your group. To book your rendezvous, click the Rendezvous Application button below and submit the online form.